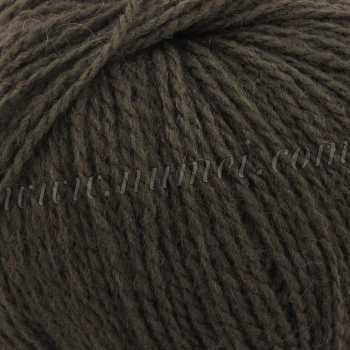 Gauge: 20 st & 26 rows = 4 in x 4 in on US Size 6 (4 mm) needles. Care: Handwash; Lay flat to dry; Or Machine wash and dry on gentle cycle. ©2018 NuMei. All rights reserved.